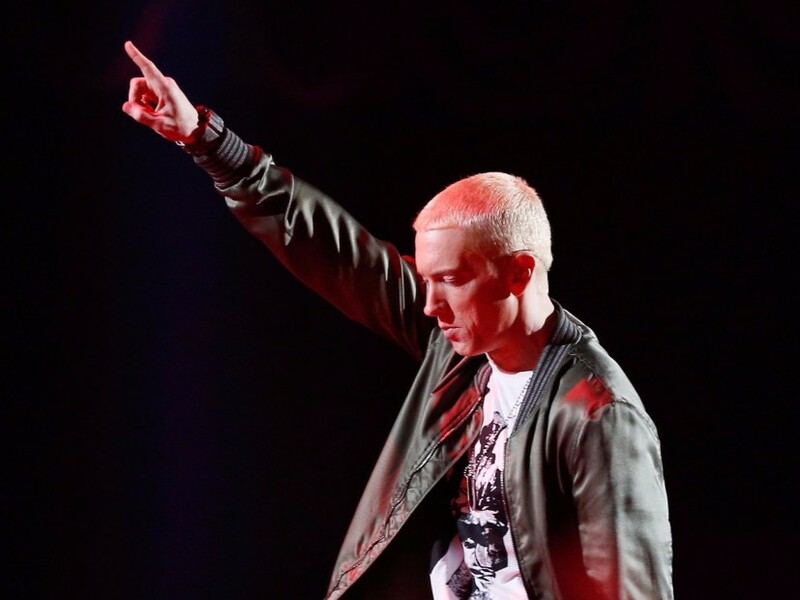 As the build-up continues for Eminem’s upcoming ninth studio album, likely titled Revival, the elusive Slim Shady has posted a curious photo to his Instagram account, adding more fuel to the fire. “Walk on Water” could be pointing to the name of the album’s first single, but without a caption to the photo, it’s not 100 percent certain what exactly “Walk on Water” means. As of now, several signs point to a November 17 release date for the highly anticipated album. In the meantime, cop some limited edition “Stan” merch or revisit Shady’s powerful BET Hip Hop Awards freestyle. We’ll have to wait and see what’s next.